The Tasmanian Business Reporter (TBR) is the official newspaper of the Tasmanian Chamber of Commerce and Industry (TCCI). Dedicated to Tasmanian business, the TBR provides the state’s business executives with up-to-date facts, figures, data and analysis to support successful management in today’s business landscape. 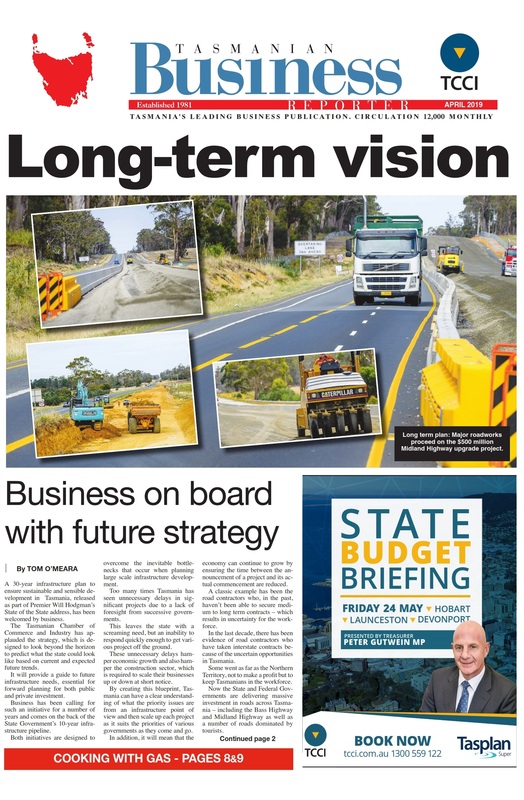 As the mouthpiece of the peak lobbying body for business in Tasmania, the TBR’s reporting focuses strongly on government decisions and how these affect day-to-day business operations in the state. The TBR is published monthly and is distributed to more than 12,000 businesses and influencers throughout Tasmania. 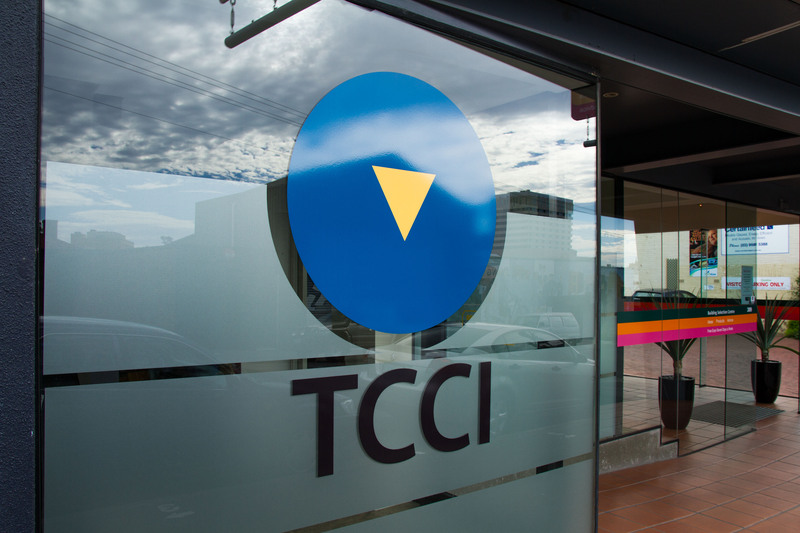 As part of its ongoing commitment to excellence in business reporting, the TCCI has recently appointed senior newspaper industry executive Tom O’Meara as Managing Editor of the TBR. Tom has run both the Canberra Times and The Examiner and will guide the TBR through its next phase as the leading publication for Tasmania’s business community. The TBR provides a highly cost-effective way for companies to build brand awareness, generate direct response and grow sales, through a precisely targeted publication aimed at a qualified professional audience. Measured success – TBR has been the advertising partner of choice for Tasmanian businesses for over 33 years. Please speak to us about how we can integrate public relations, social media, direct mail and other online media into your media partnership.